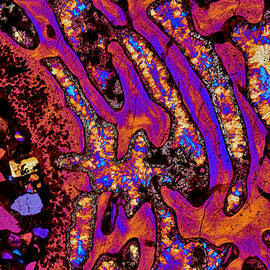 I am a Geologist at the University of Padova, Italy. 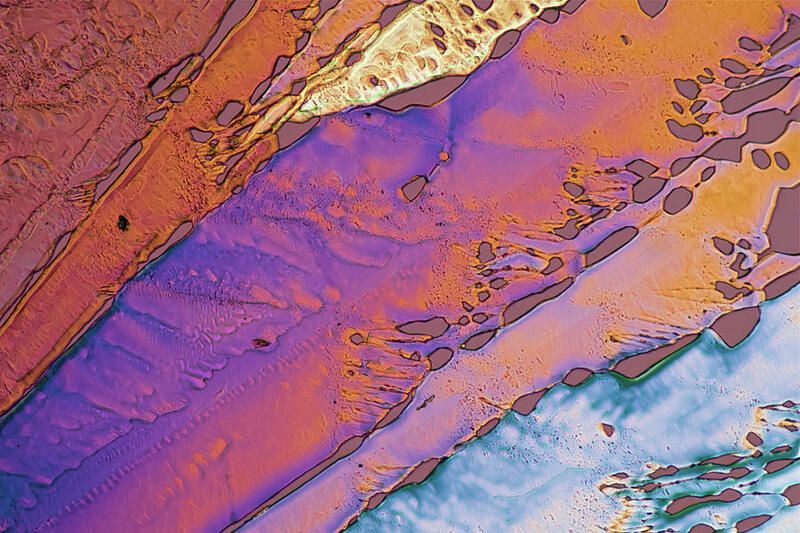 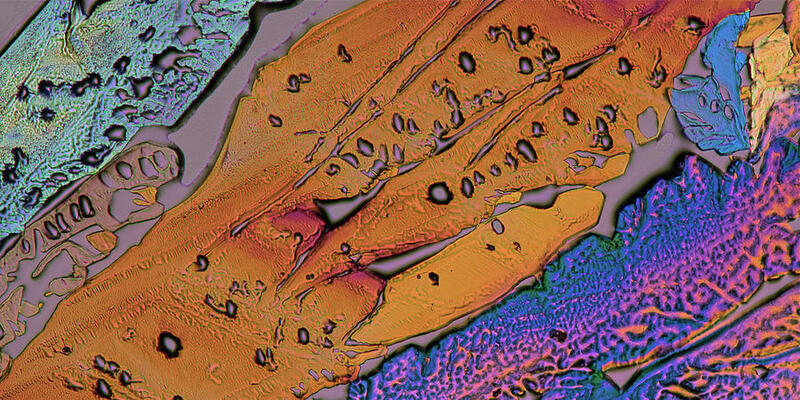 I work with rocks and make extensive use of micro- and macrophotography to describe the subjects of my studies and their morphological features. 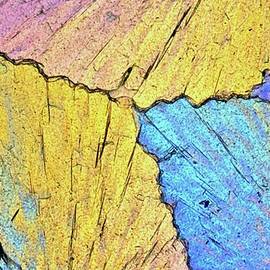 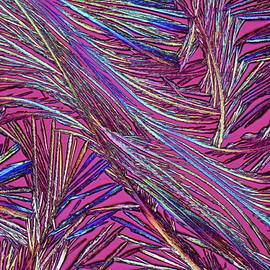 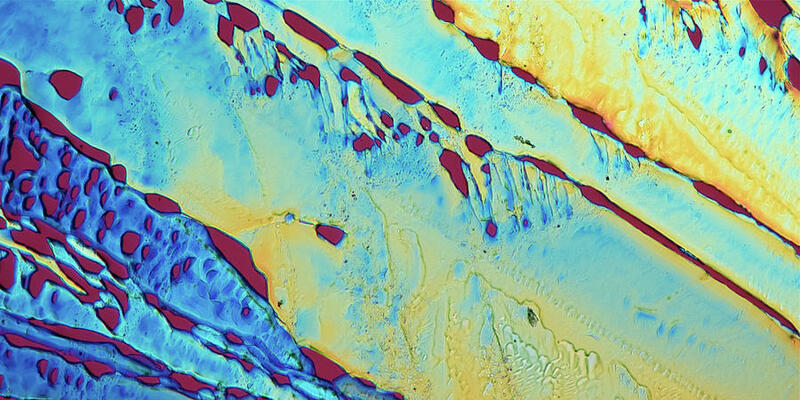 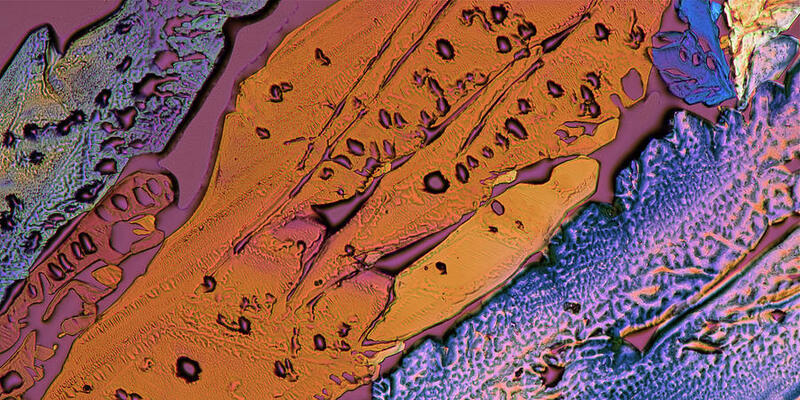 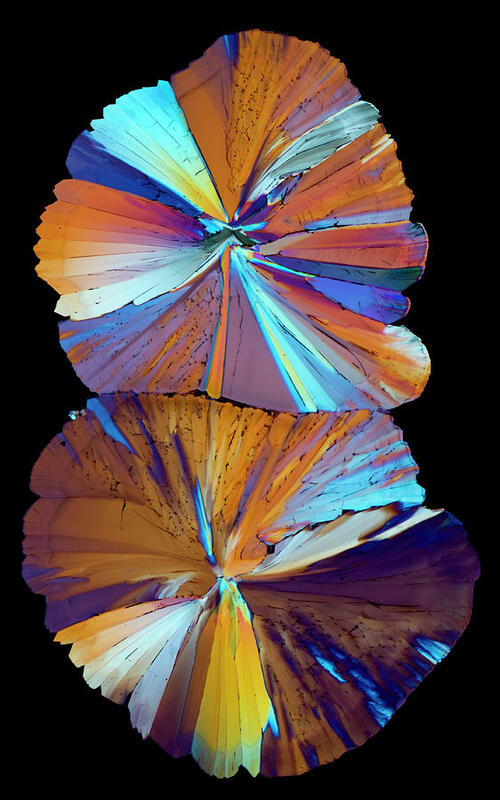 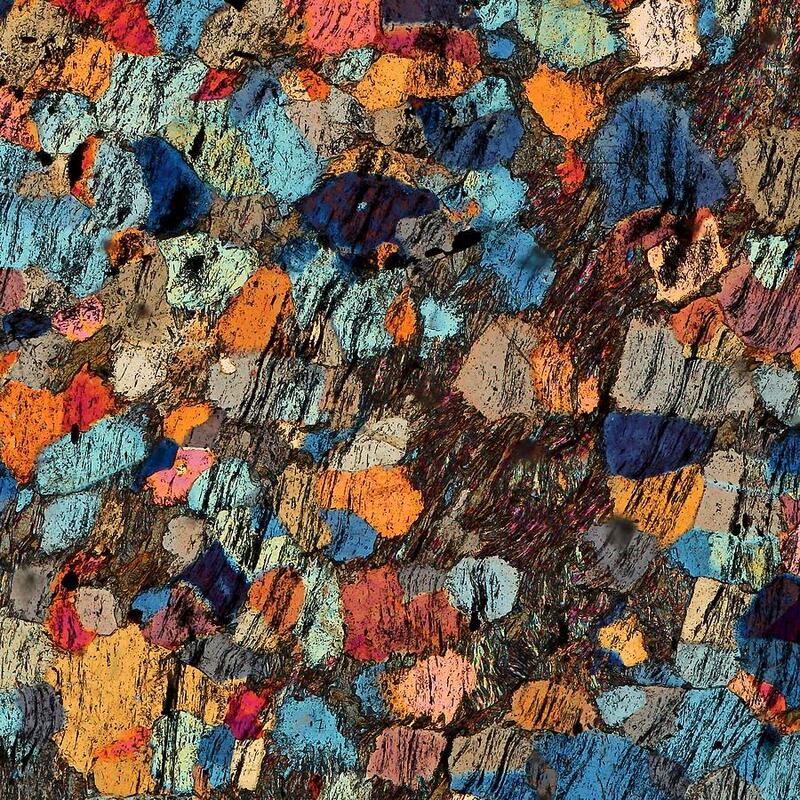 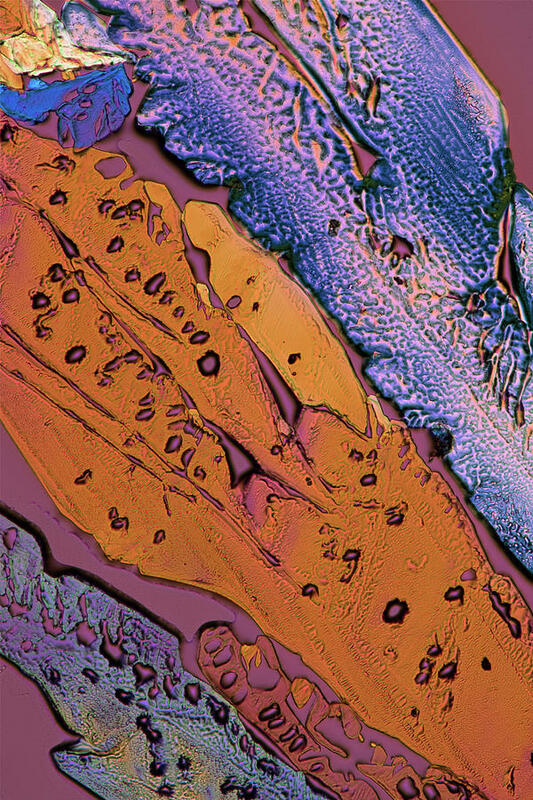 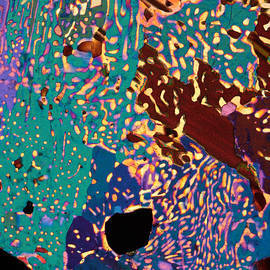 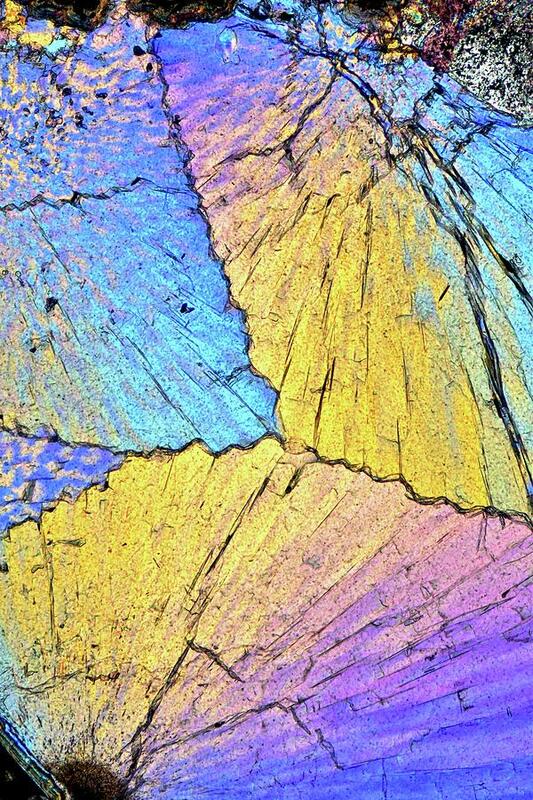 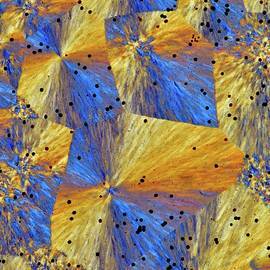 As a photographer with artistic intent, my rock photomicrographs have been displayed in photo galleries, at mineralogical and scientific exhibits and in Natural Sciences Museums in Italy, France, Germany, Hungary, Poland, Spain, Switzerland, UK and USA, and published in photographic and popular magazines, and in geological journals. 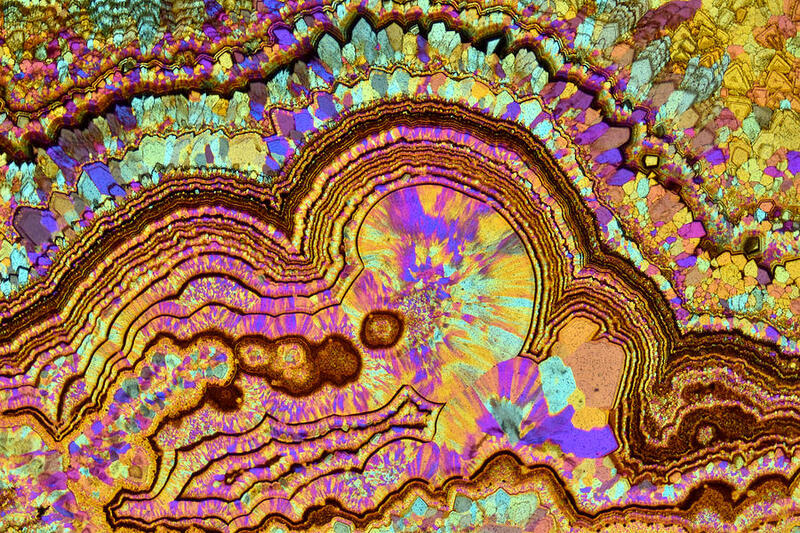 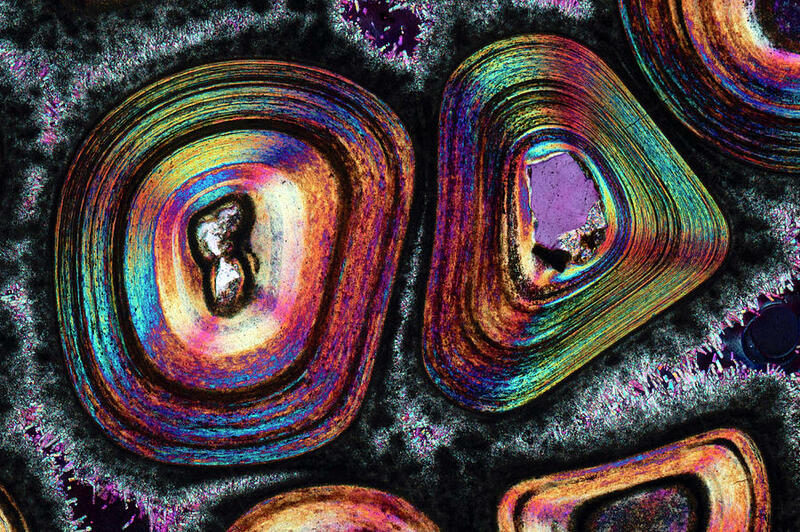 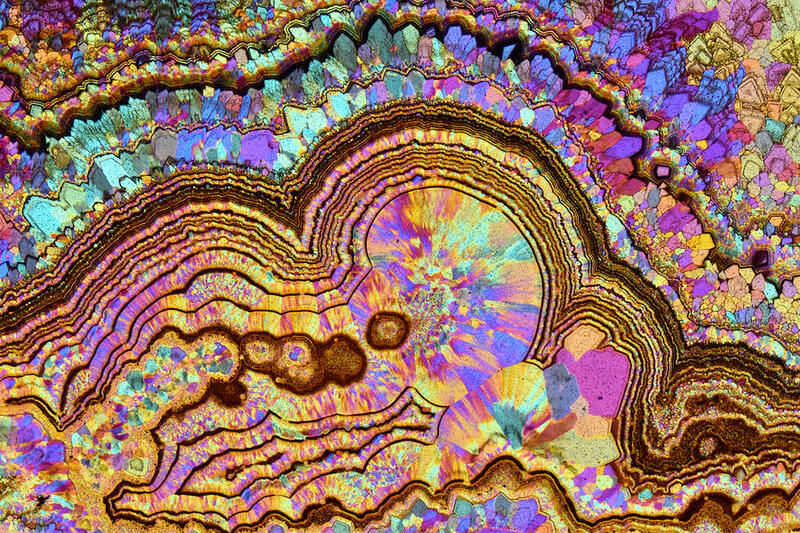 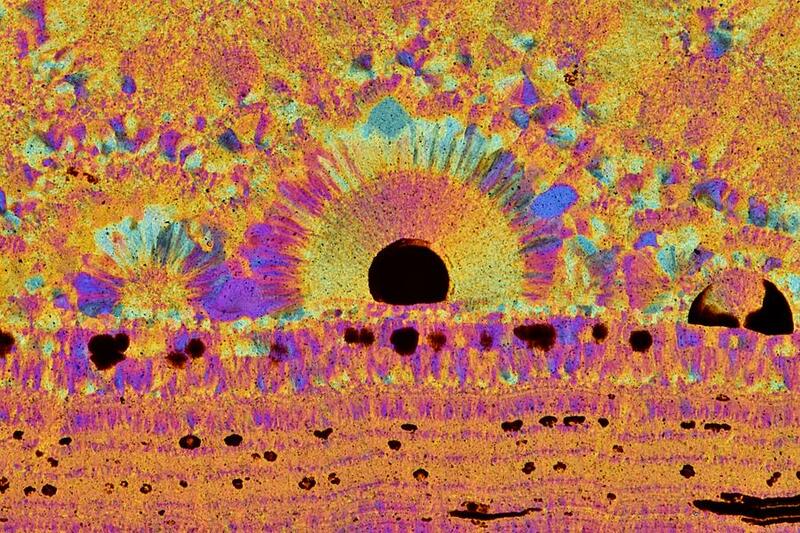 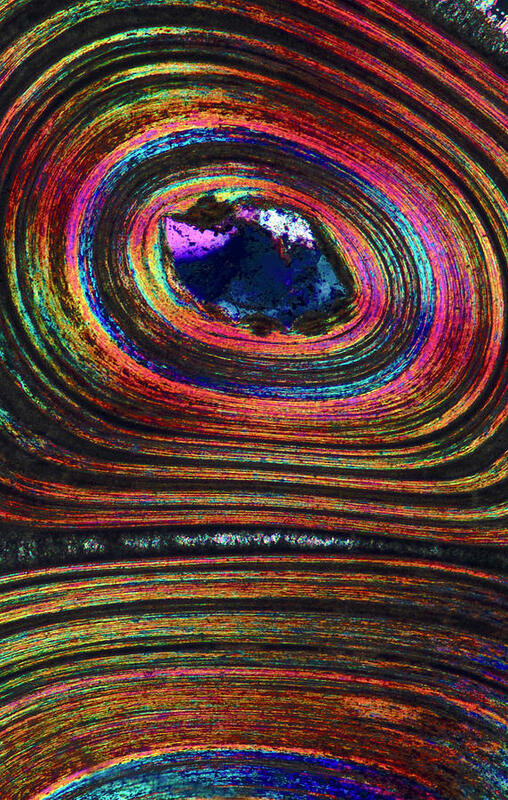 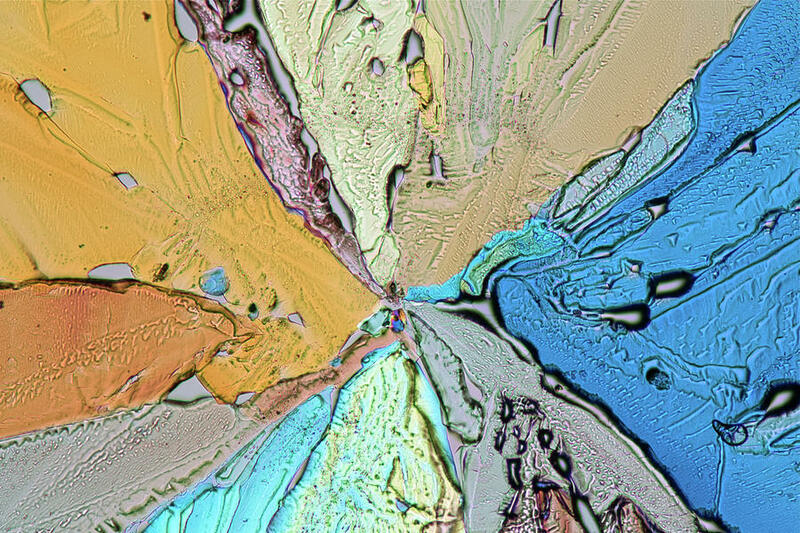 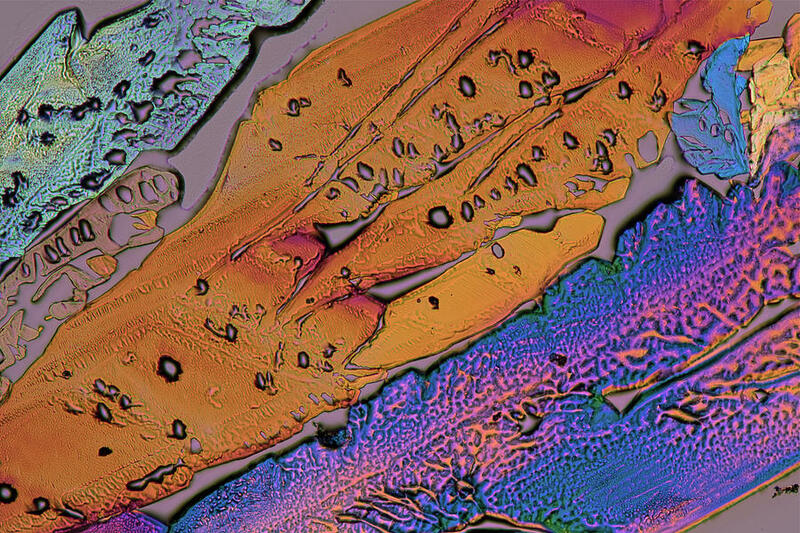 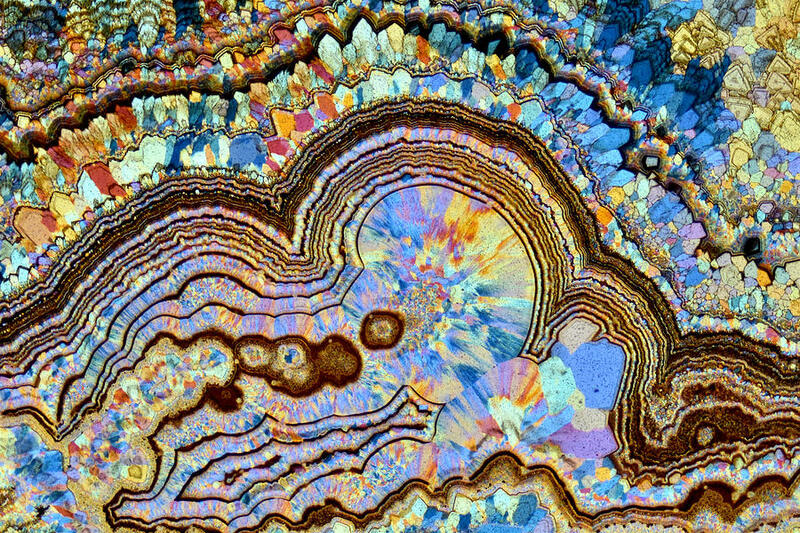 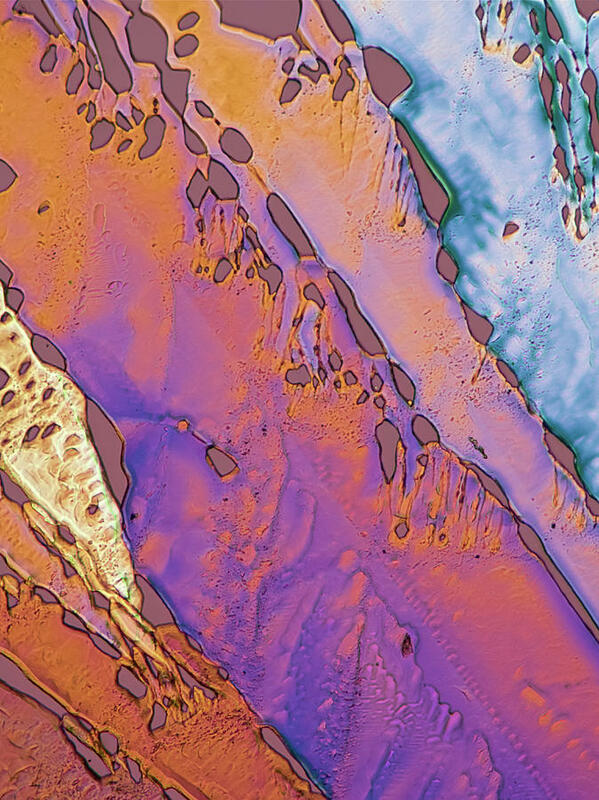 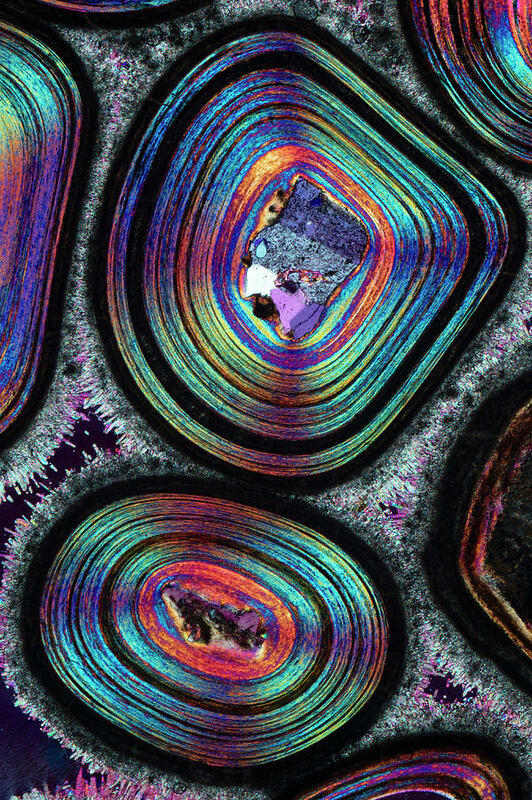 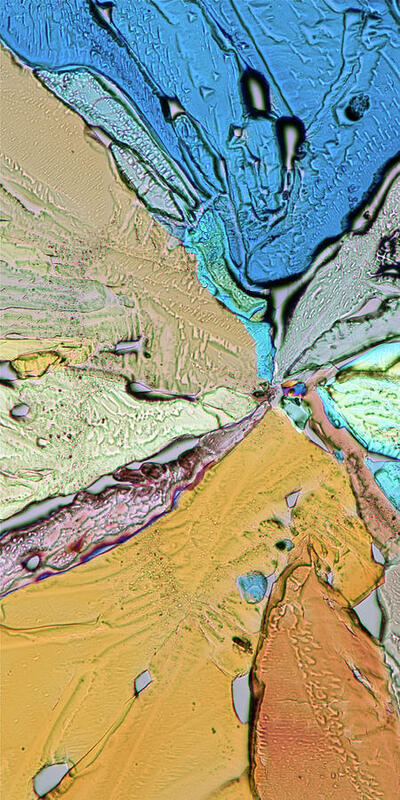 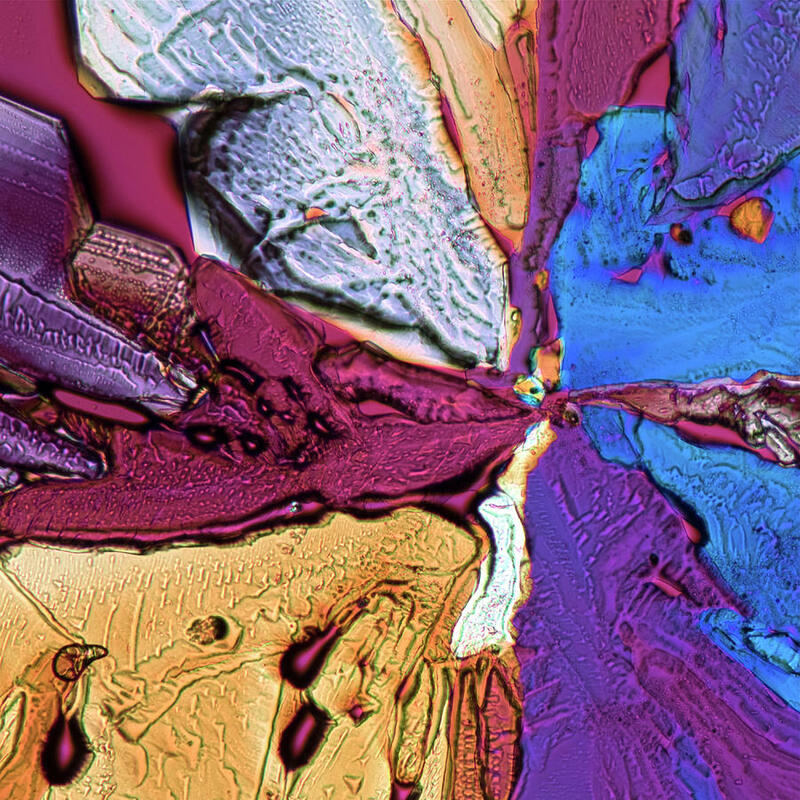 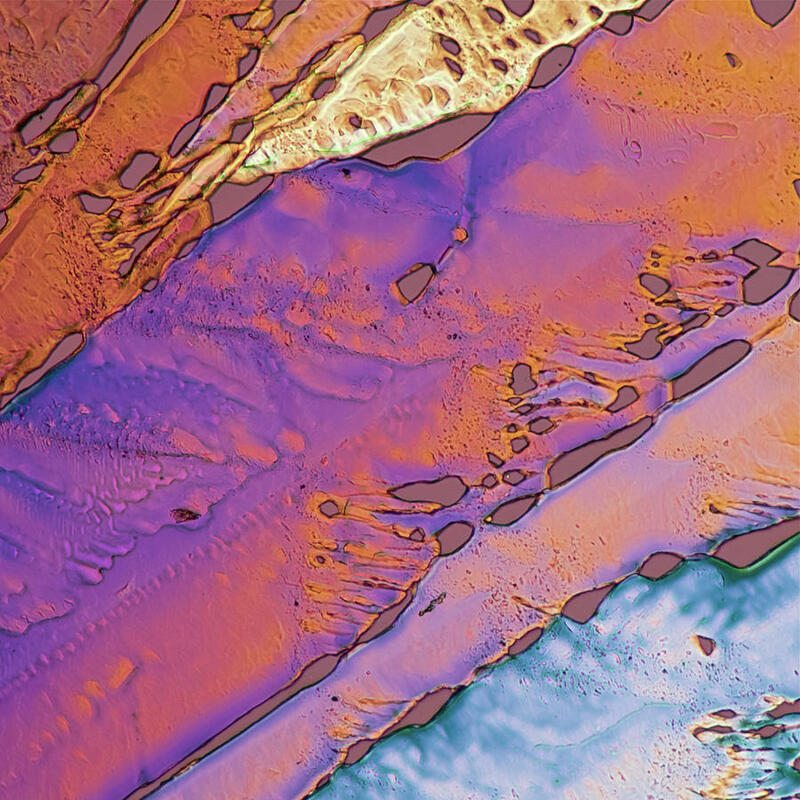 I won the MicroGeo2008 photo contest of the Russian Mineralogical Society, the 2nd and 3rd place at the 2008-9 Art in Crystallography Prize of the American Crystallographic Association, the 9th place at Nikon Small World contest 2009, the 8th in 2011. 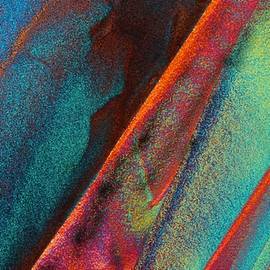 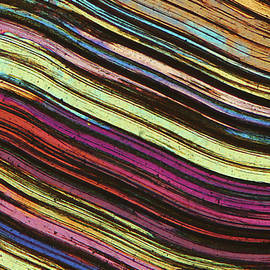 Runner up at Bilder der Forschung 2010 and at WPGA 2010 - The Pollux Awards, and at Chasing the light � Patterns in Nature 2011. 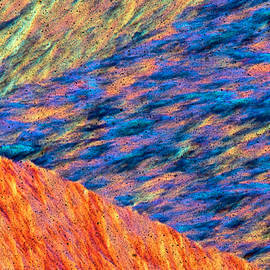 Merit award a WPGA 2011 - Beauty Around Us. 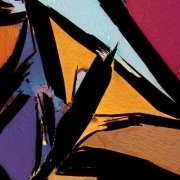 In 2009 I started the MicROCKScopica - Rock Art project (www.microckscopica.org). 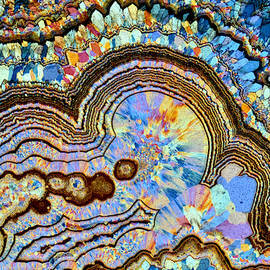 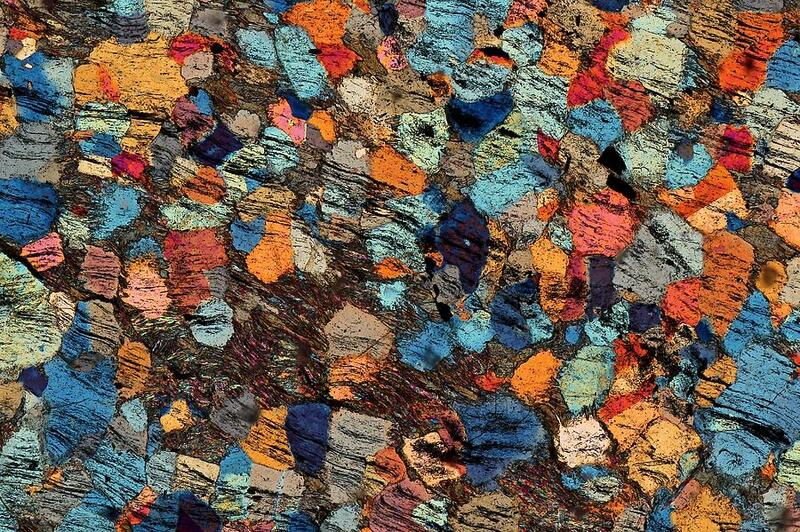 Enjoy the microworld of rocks!